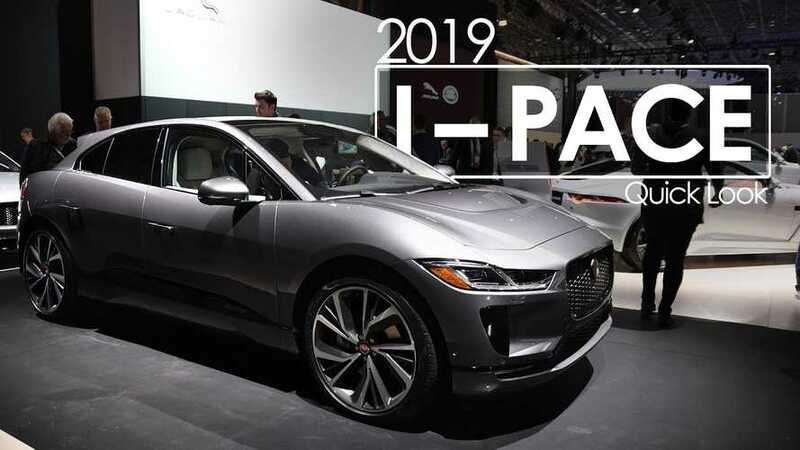 Jaguar I-PACE enters U.S. market in a bold way. 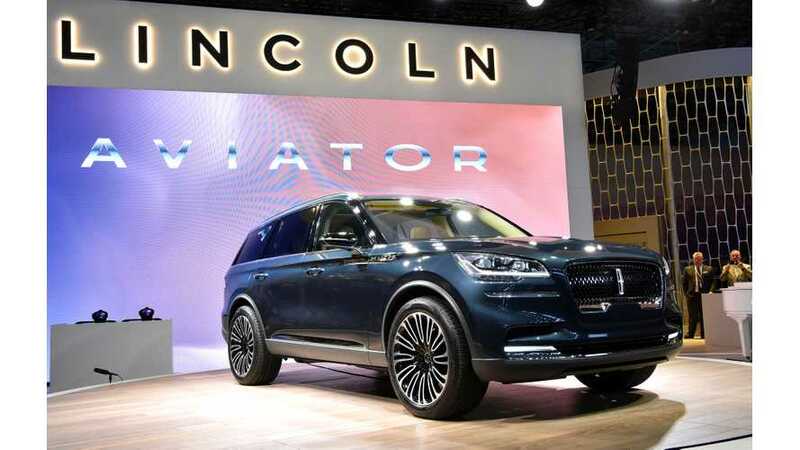 See it live from the New York Auto Show here. 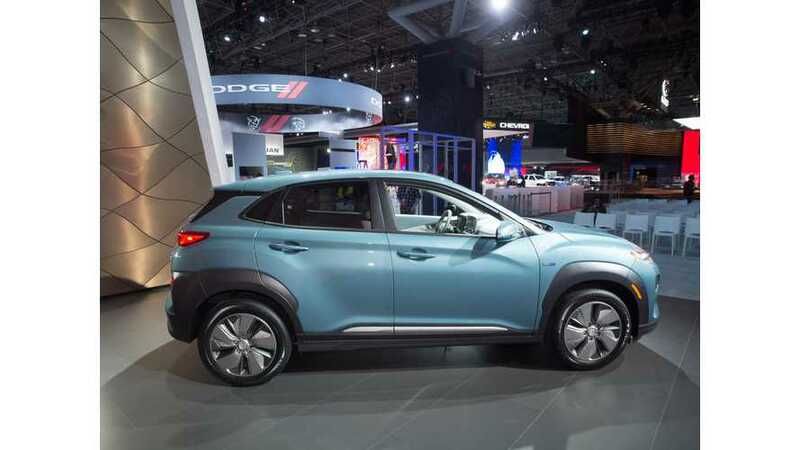 The all new Hyundai Kona Electric is another plug-in model that joins the 200+ mile EPA range club. 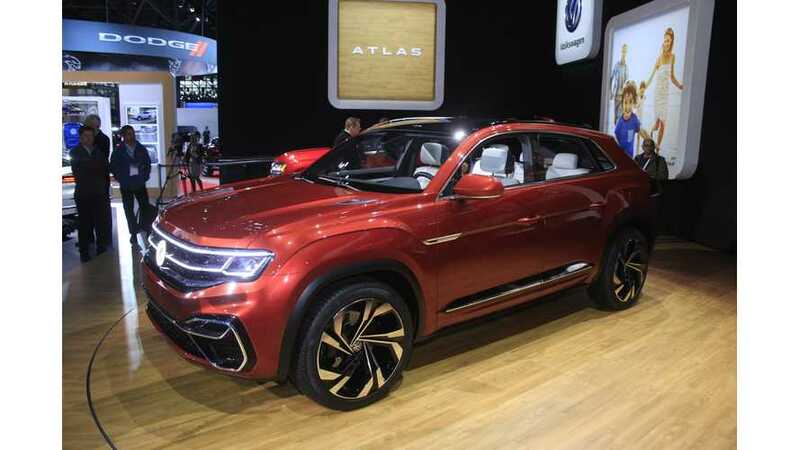 On sale in the U.S. from late 2018. 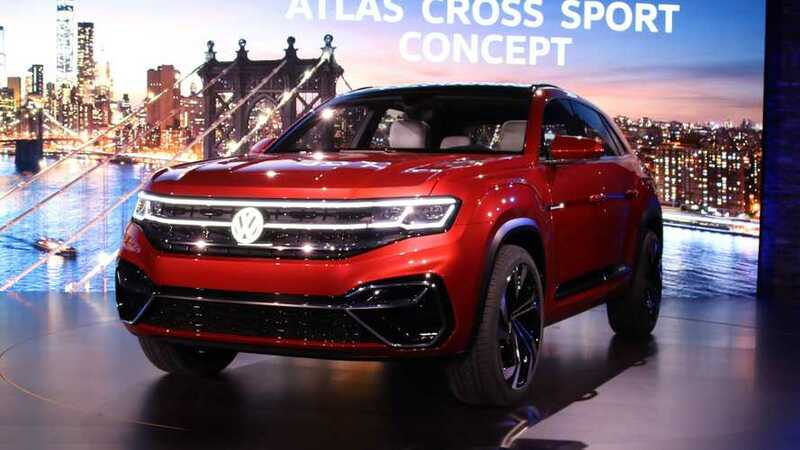 The Volkswagen Atlas Cross Sport Concept, unveiled in New York, is a new plug-in hybrid that will spawn in production version in the U.S. in 2019. 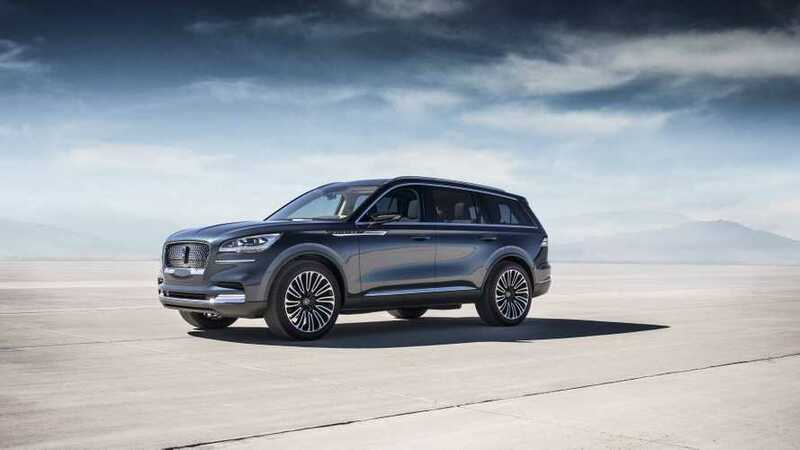 In this case, performance means a 5.4-second sprint to 60 miles per hour and 26 miles of all-electric driving.